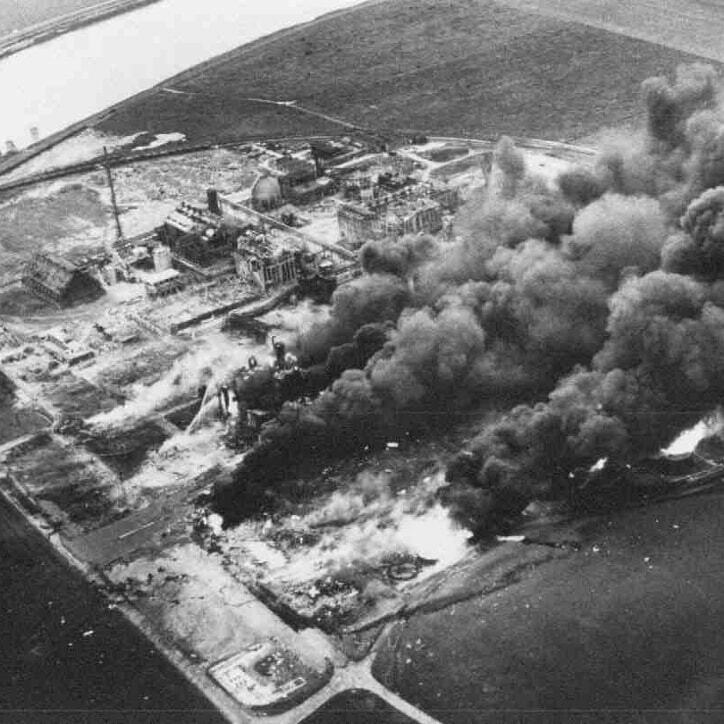 June 1st marked the 40th anniversary of the Flixborough disaster which killed 28 people and seriously injured more. The disaster has been fully investigated and studied by the HSE and safety practitioners over the years. 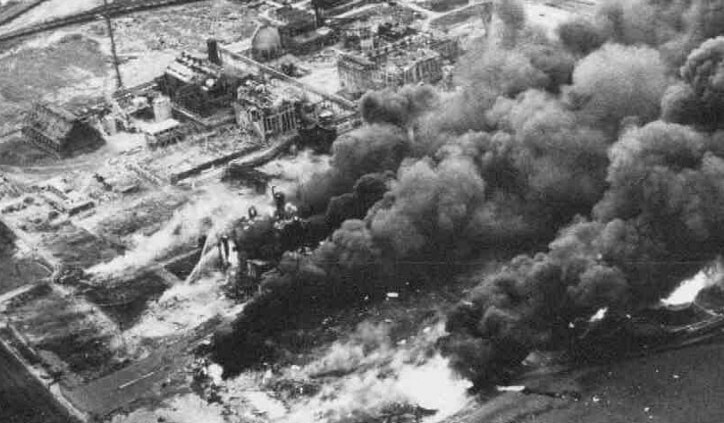 The incident led to the development of the Control of Industrial Major Accident Hazards Regulations 1984 (CIMAH) now superseded by the Control of Major Accident Hazard Regulations 1999 (COMAH) which was brought though under the Seveso Directive. Europe has seen a continued reduction of major accident hazards annually due to the new legislation as well as the promotion of good process safety by organisations such as IOSH and the Institution of Chemical Engineers, working closely with companies. Let’s hope the cooperation and focus will continue the current trend in the years to come. We learn from our mistakes so hopefully we have learnt out valuable lessons and therefore prevent such disasters occurring in the future; preventing damage and saving lives. If you want to continue learning and change lives our health and safety training courses can help you achieve your goals.